“Music streaming platform Spotify on Wednesday celebrated its first anniversary since launching its services in South Africa”, Source Music In Africa. Spotify, one the biggest streaming services globally launched in #Mzansiburg a year ago and has seen tremendous growth in an age where music consumption habits are fast shifting. 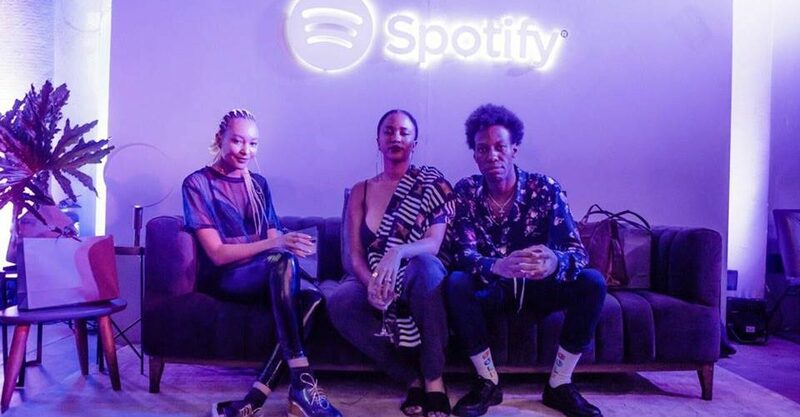 As part of their celebrations spotify held a ‘artist / label session’ where upcoming vocalist Nature, songstress Mpho Sebina and Moonga K. who happens to have music on Spotify were spotted (courtesy of a post from Moonga). 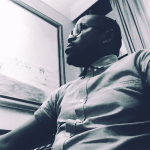 Streams don’t necessarily pay the bills yet but are key to the revenue mix for anybody that’s looking to get a steady footing in the music industry especially in SA. We’re crossing fingers for bugger things to come for these three, congratulations to Nasty C for being the msot streamed artist!